Paper & Ink Studio: Digital Printing Services- Exhibition Printing- for Artists and Photographers located in Montana. There is a vulnerability when artists choose to share their work with the world...how we make our mark. When creating a painting, painters hold that vulnerability in their hands. The same is true with printmakers...the way the ink is spread, the pull of the ink, the pressure of the hand, the preparation of the screen...they hold that vulnerability in their hands...for photographers...in the darkroom... it was the paper they chose..was it warm tone...cold tone, it was the way they processed the negative...the chemistry they chose….the style of agitation...the timing, how they burned and dodged a print...the artist owns this process of making their mark. In the 21st century we have a way of sharing the artist’s vision that incorporates a collaboration with a printer. It’s a beautiful opportunity for many artists. Initial concerns may be archivability...how long will the print last...but then there are the nuances...the printer knows the limitations and possibilities of their papers...they know what adding a third of a stop of exposure can do to an image that is slightly ‘muddy’... they know what area of a print needs special attention with sharpening, color, or contrast, they know the limitations of a file...should it ‘really’ be printed that large...will it begin to lose its integrity...and artists that are not printers need someone that they can rely on for consistency and advising...someone that will look out for the quality every time they print. Artists benefit from direct access to their printers. Collaboration is key. And that is why they come to Paper & Ink Studio. We understand this and welcome the partnership. We will work with you to protect the integrity of your vision and your craft. And as a boost….we have a passion for how images live in the world as well as a passion for helping artists to make a living doing their craft. We welcome these conversations. Give us the opportunity to help you bring your vision to print. 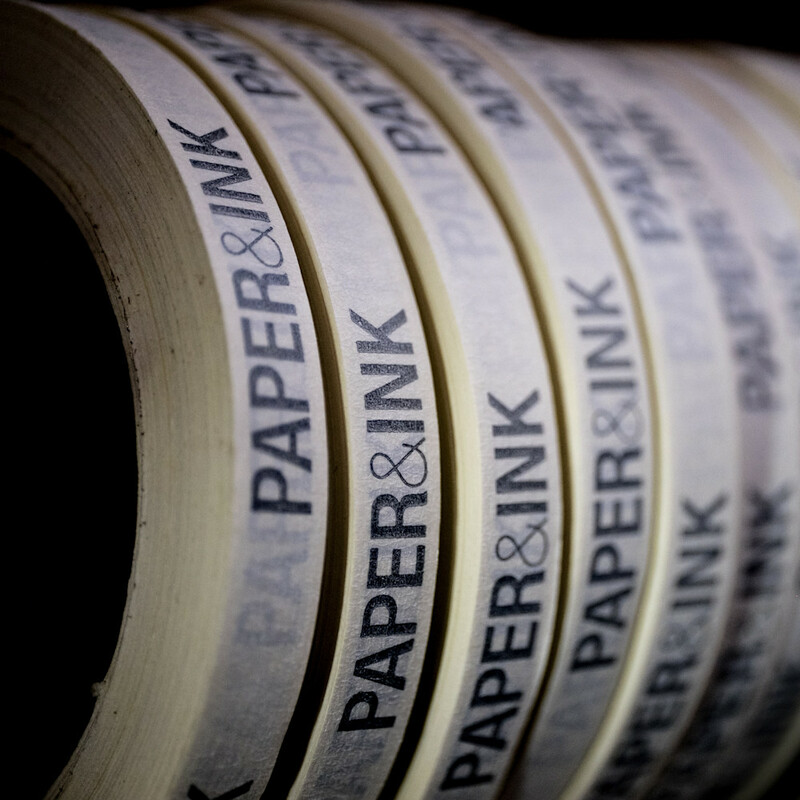 Paper & Ink Studio, based in Missoula, Montana, is a Fine Art Printing Company that offers brick & mortar as well as online printing services nationally and internationally to artists and photographers, both professional and enthusiast. We also work with gallerists, commercial clients and non-profits to help bring their creative (small and large scale) projects to life.